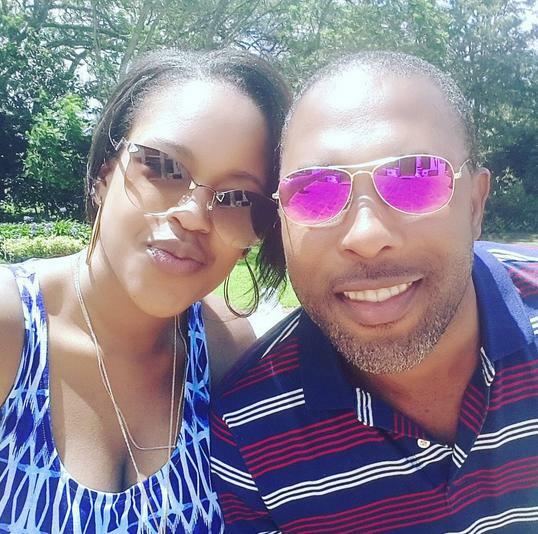 Now, NRG Radio presenter Kamene Goro can joke about how she was dumped just hours before her wedding but back then, it left her devastated. 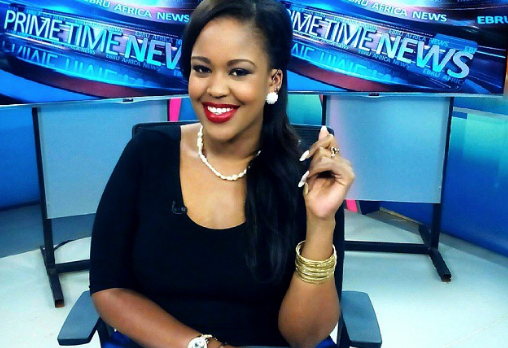 The former Ebru TV news anchor turned radio presenter recently opened up about the saga sharing that she was dumped via WhatsApp by her lover who was twice her age. Kamene was only 25 years at the time and had been promised a pompous wedding which ended up being just a nasty dream. “The man was twice my age and I was 25 he then called me on WhatsApp and told me that it was not working out between us. The humiliation was that he called me on WhatsApp, a free calling service,” Kamene said leaving the studio in stitches. She went on to say that she was at the French Embassy waiting to get her visa to go and watch the French Open when her then husband, who was in South Africa at the time, called her and told her that it was not working. This, remember, was just hours before her wedding. “He is old now and I’m still young,” she added.